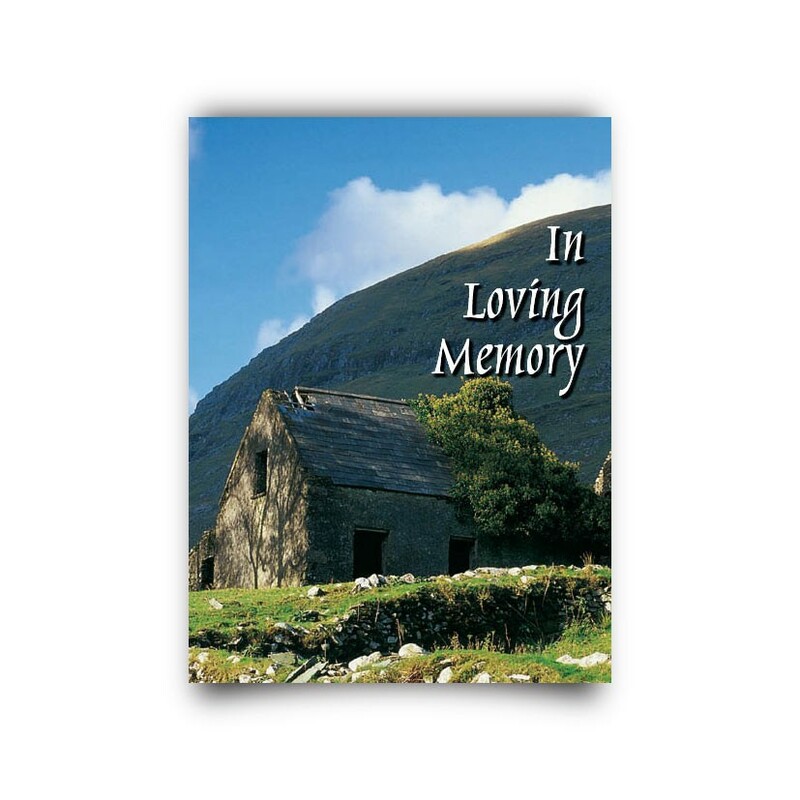 You have so many memories of a shared life together. 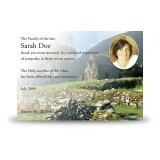 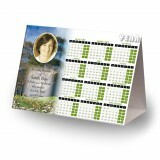 Many of us want a small practical way of keeping our memories close by, the Single Memorial Card is the perfect and lasting way of doing so. 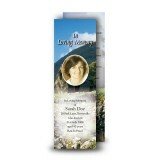 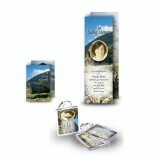 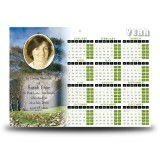 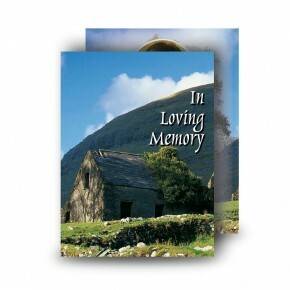 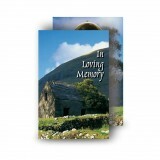 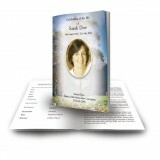 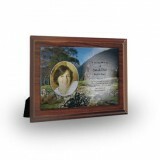 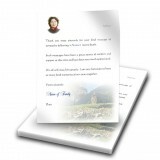 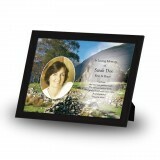 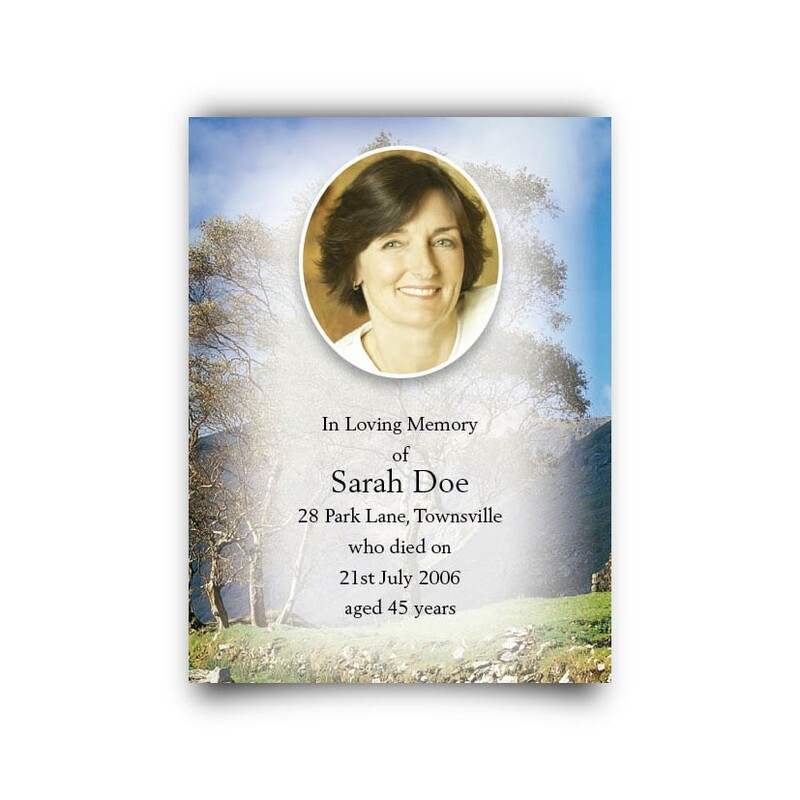 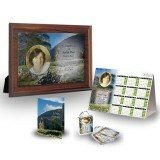 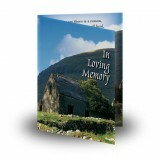 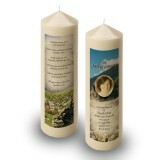 Over 300 designs and more than 200 verses allow for a wide range of customisation of content including memorial verses and photos on the front and back of the Memorial Card. 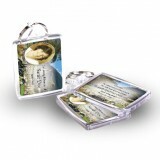 Size Flat Imperial: 2.9" x 4.1"